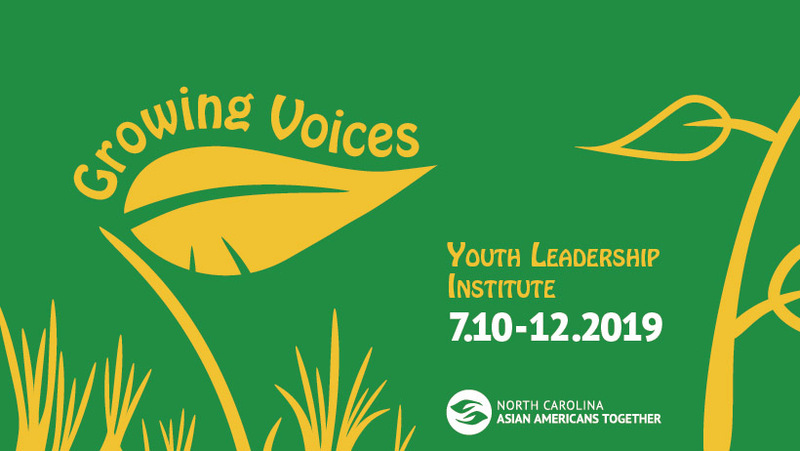 Join NCAAT for three days of skill-building, personal growth and community-based education. 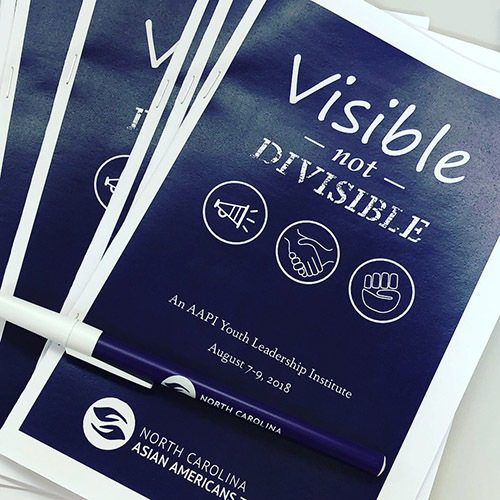 This program is for Asian and Asian American high school students to explore their leadership and advocacy skills, attend educational workshops and professional development panels as well as connect to like-minded youth across NC. Registration includes meals for the three-day program, access to all workshops and guest speakers, fun accessories and swag items and more! Limited spots are available. Apply Now! *Applications will be reviewed and accepted on a rolling basis. Meet local and state leaders like State Senator Jay Chaudhuri and learn about various paths to leadership. See examples of workshops and speakers from 2018 by looking at the sample program guide. 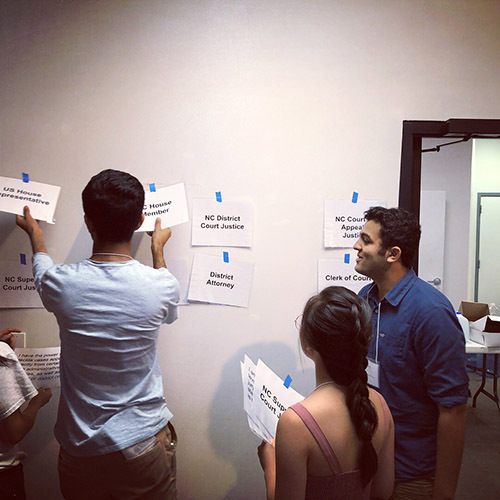 Experience interactive workshops to learn about what it takes to be leaders in our communities.